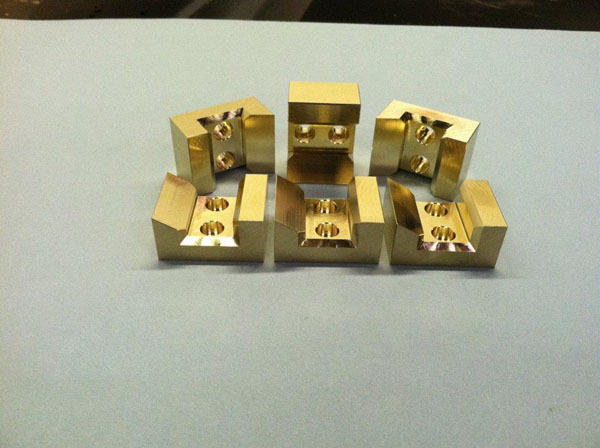 P&G’s capabilities include rapid prototyping and short run production of machined details. By utilizing state of the art techniques, tooling and technology P&G can produce machined details with extreme accuracy and confidence. 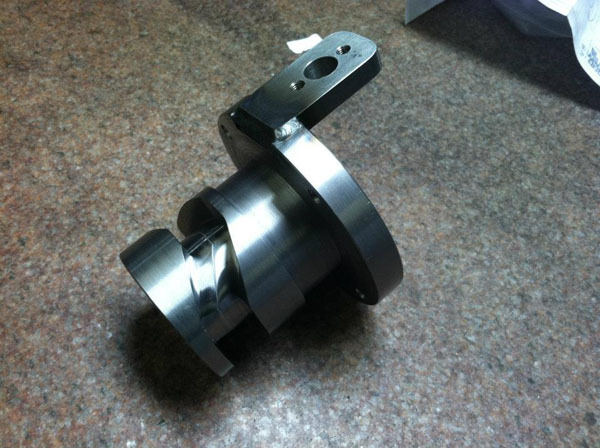 Our machine shop is equipped with both vertical and horizontal CNC mills, CNC lathes ranging in chuck sizes from 6″ to 12″ and a plethora of manual equipment. 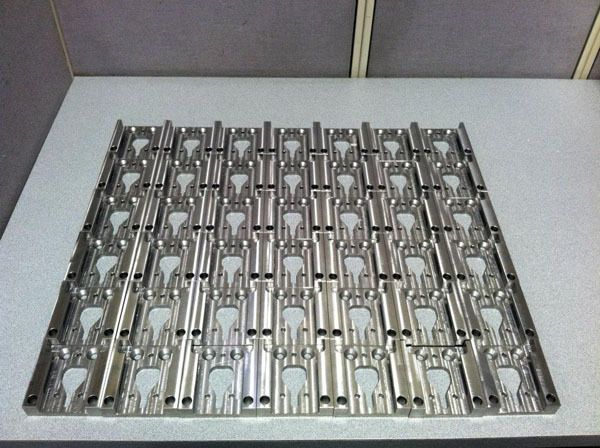 We have years of experience machining plastic, alloy and carbon steels, stainless steel and aluminum. 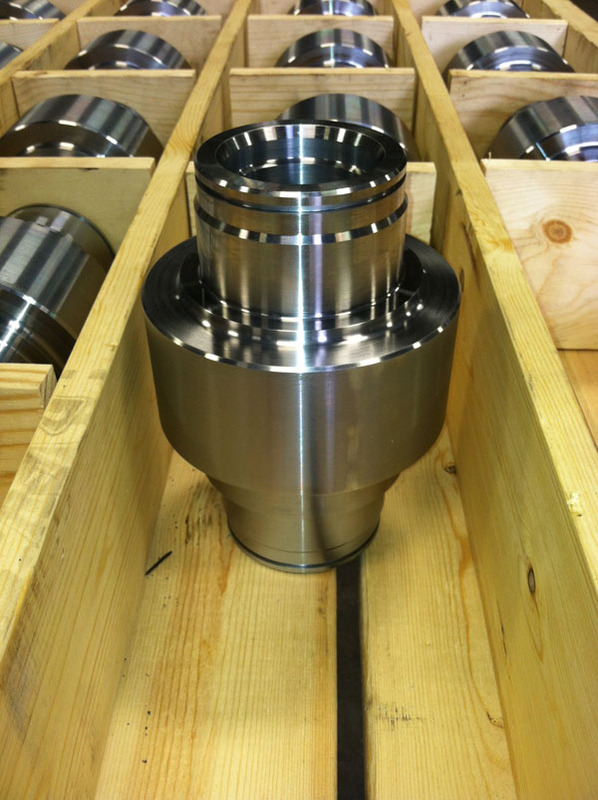 Give us a call to discuss your machining needs.